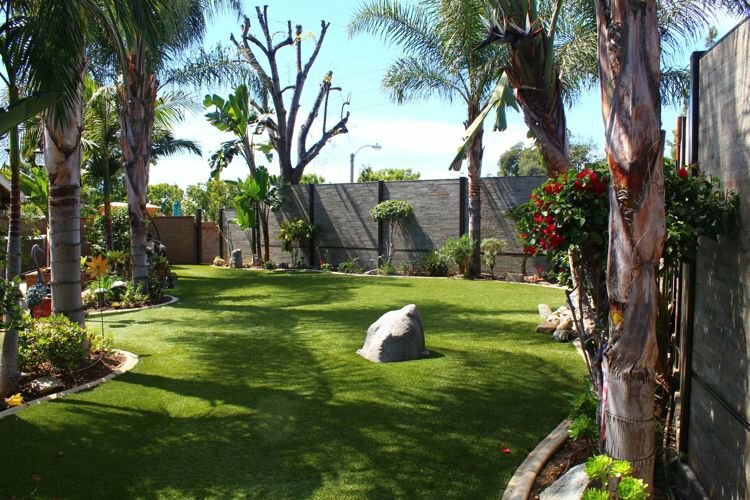 Enjoy your outdoors with a beautiful fence that is durable and aesthetically designed to enhance your backyard, side yard or front yard. Stonewall Fence is designed of our patented foam core with vinyl posts and frame. This makes it much easier to cut and work with than steel; saving you both time and money. 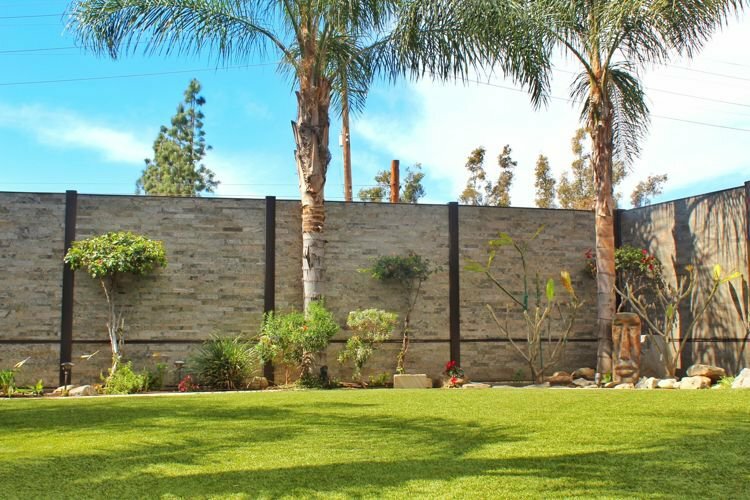 Lastly, each 6′ x 8′ panel weighs only 80 pounds and Stonewall Fence looks like a real stone wall because the skin is real stone. Adding this quality product to your outdoor environment will last for years to come.